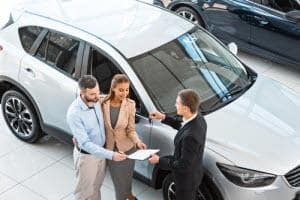 At Porsche Toms River, we strive to provide each of our drivers in the Princeton, Cherry Hill, and Eatontown areas with a memorable experience when they’re picking out their next luxury car. Through our unparalleled customer service, our incredible lineup, and our dedicated staff, our drivers can certainly rely on us for help when it comes to finding the right vehicle. However, we’re not just limited to drivers in these areas. In fact, we try to extend our reach as far as possible for drivers who are looking for the right Porsche dealer where they can find their next car. That’s why we have these Porsche dealer pages, so that drivers in the surrounding towns can come across our dealership and services. Listed below are our Porsche dealer pages. You’ll notice that each of these pages is geared toward a location that you may recognize. These are the areas in which we provide our many services to the local drivers. Each of these pages will offer up a description of the community, city, or town through mentioning its humbled history, its notable residents, or even some of its attractions. After highlighting some of the town’s impressive history and locations, we’ll then bring our dealership into light and mention how we can help drivers in those areas make the right choice when it comes to choosing their next luxury car. We’ll list off some of our inventory, our services, and different steps to take towards getting into the right Porsche. Today’s drivers tend to do a considerable amount of research once they’ve decide it’s time for a new car. 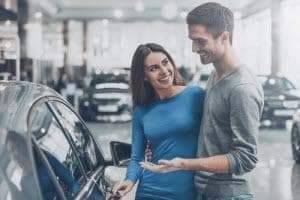 They’ll find their local dealerships and figure out their options so they can decide on the right place to get the car they want. That’s where these pages come in. Drivers will actively look for a Porsche dealer that’s in their area, and they’ll come across one of our pages that will let them know about our inventory, our services, and our approach to the luxury car buying experience. They’ll then learn about how we can help them get the Porsche model that they’re looking for. 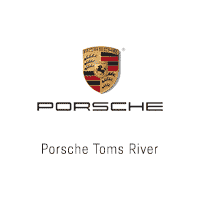 You can get started by looking below for the area that you’re from, click the designated Porsche dealer page, and learn all about how our team at Porsche Toms River can help you along on the journey to the right luxury car. If you have any additional questions, you can contact us today.